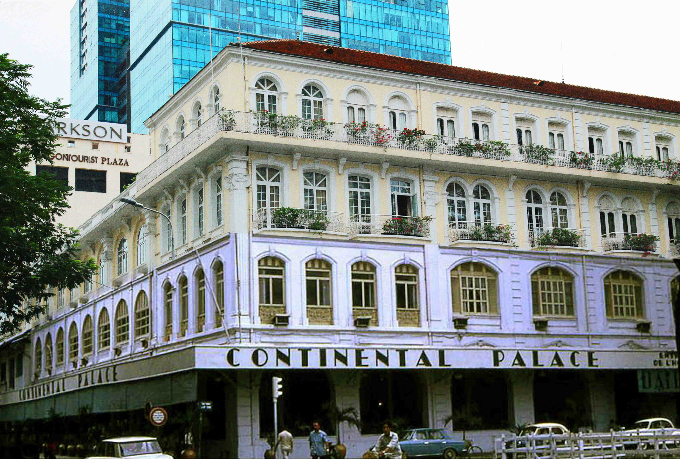 One thing is for sure: the spirit of the city is timeless. 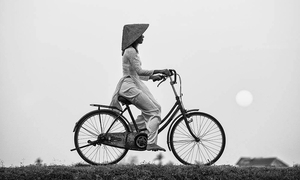 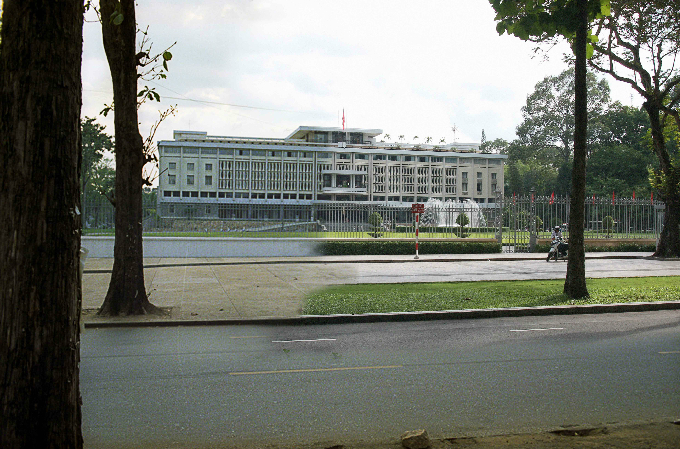 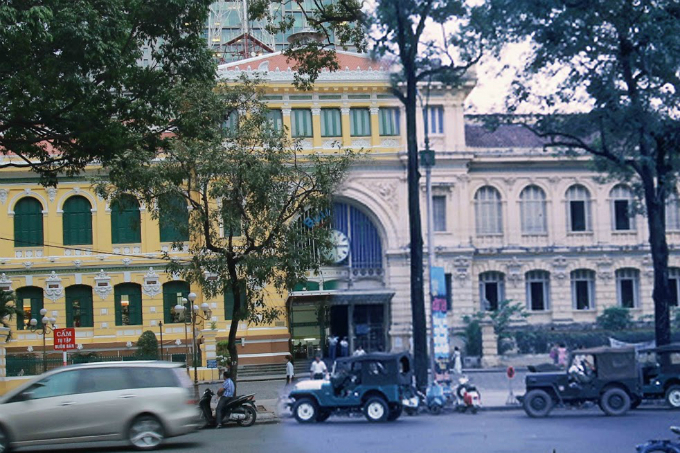 Saigon-based photographer Huynh Quoc Thien has come up with the idea of putting together the Saigon of the old days and the Ho Chi Minh City of today. 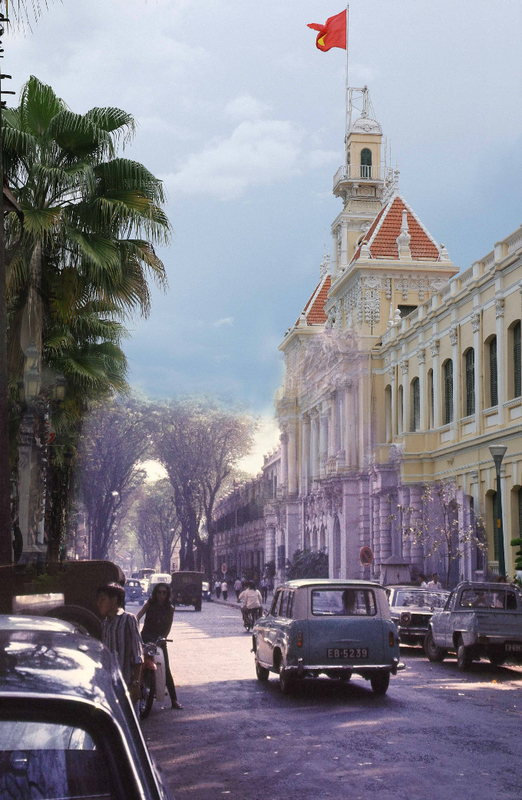 The photo montages challenge the viewers' perception of time and change. 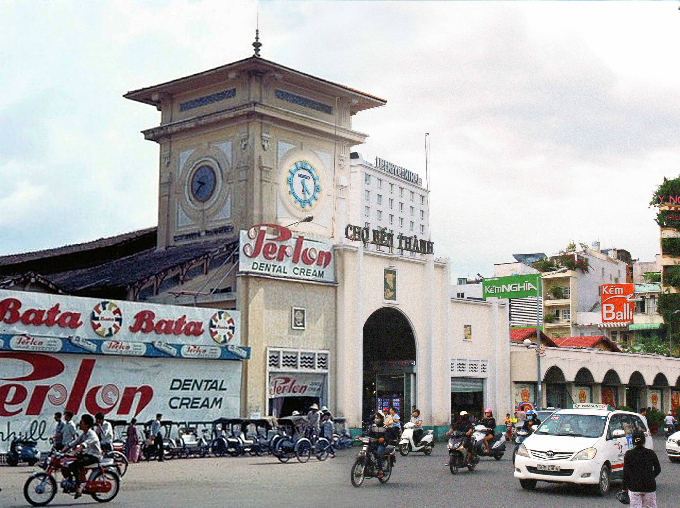 We can see a moped in the 1960s riding right next to a new Honda Air Blade on Tu Do Street (now called Dong Khoi), or how the big billboards in Ben Thanh Market have transformed over the years. 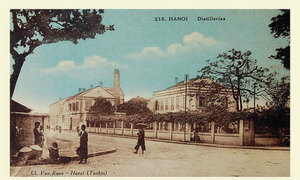 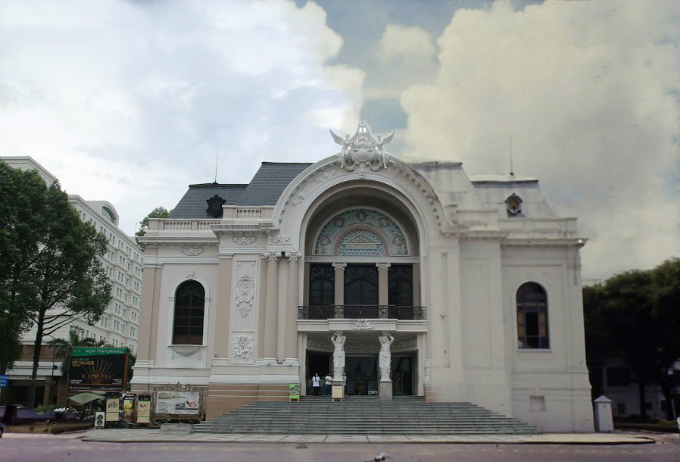 In another montage, the Municipal Theatre looks as serene as it did on a cloudy afternoon decades ago. 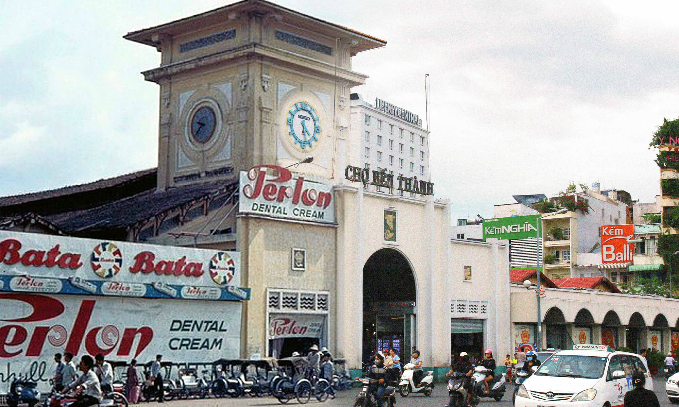 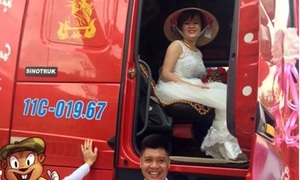 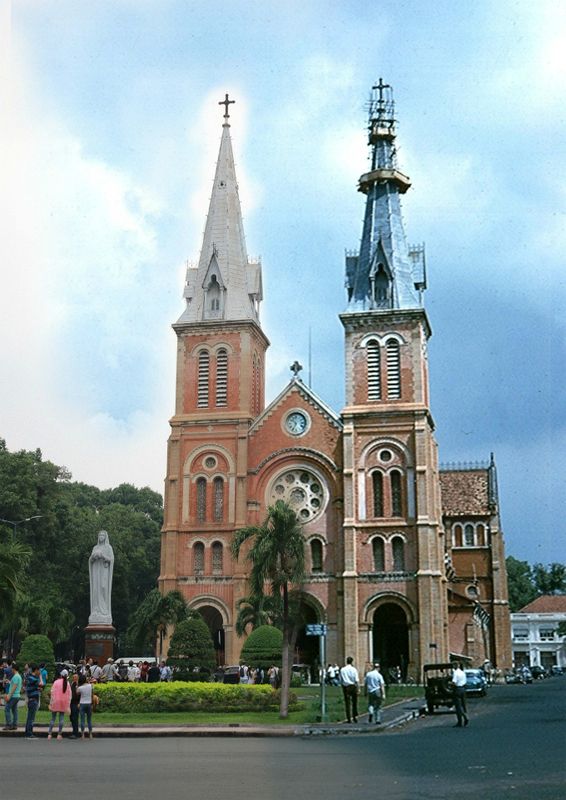 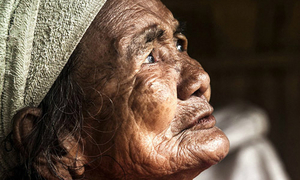 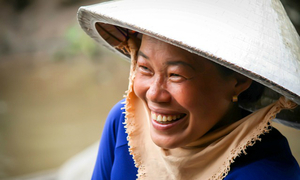 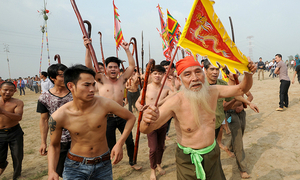 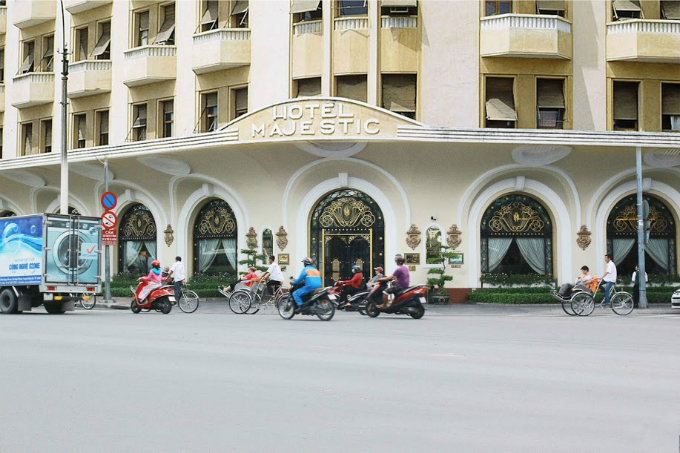 "I believe everything about Saigon's culture should be respected and preserved,” said Thien. 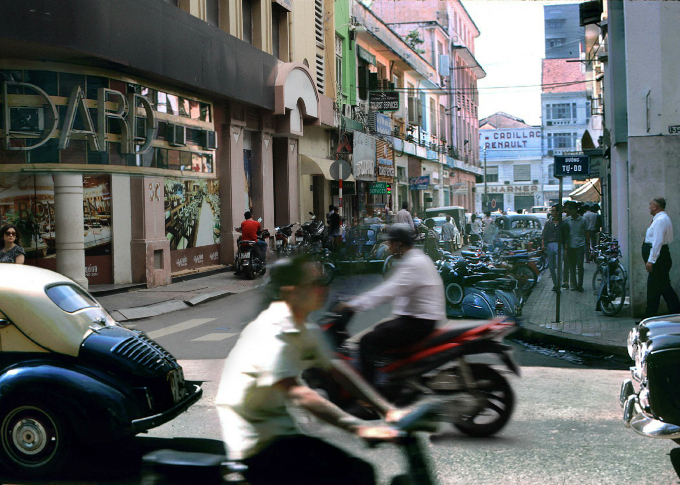 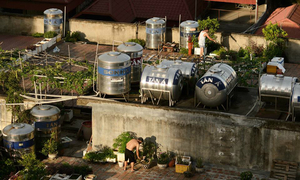 The Saigon montage will be on display in Ho Chi Minh City at the Sai Gon Vi Vu exhibition starting tomorrow, July 21.